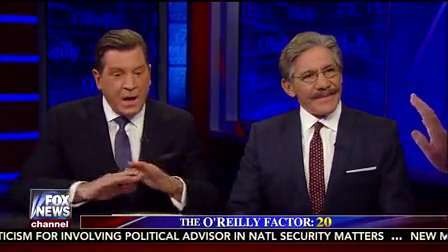 Geraldo live from Tennessee talks about the opioid crisis there. 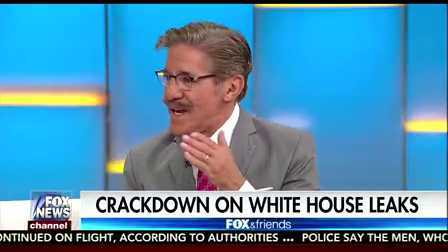 Geraldo weighs in as The Five take on President Trump's summit with Vladimir Putin. 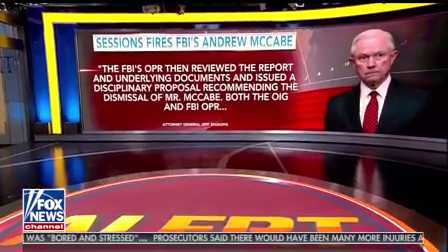 Former FBI Director Andrew McCabe is fired after 20 years of service, and blasts President Trump in a statement. 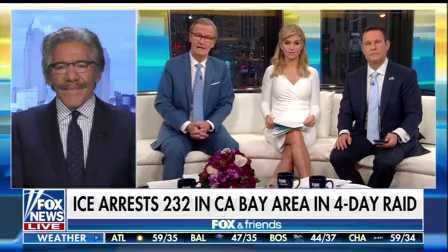 Oakland's mayor warns immigrants before ICE arrests 232 in CA bay area. 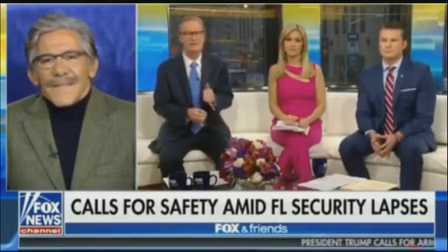 Did deputies fail to act during the Florida school shooting despite 911 calls about the suspect? 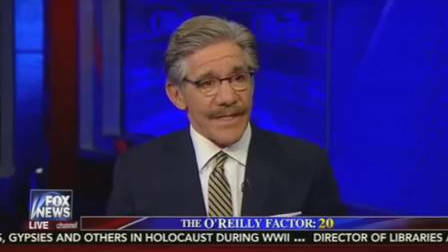 Geraldo is on location at CPAC as Trump calls for schools to have offensive capability and an end to gun free zones. 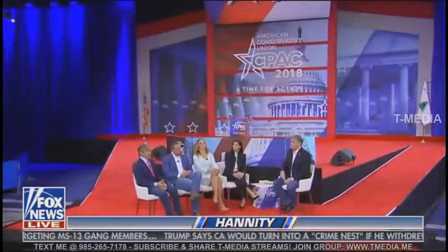 Heated debate about gun control at CPAC, should the age limit for firearms be raised to 21? 13 Russian citizens are indicted during the investigation by Special Counsel Mueller. 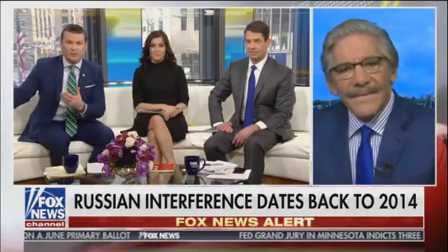 Does Russian interference date back to 2014? 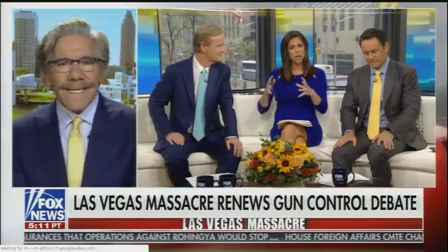 New calls for gun control come about after the Florida shooting. 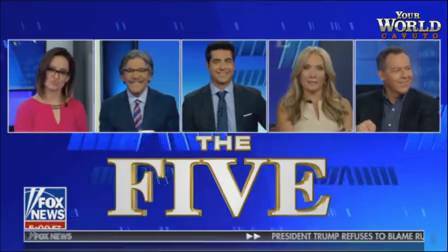 Does the media rush to politicize? Congress passes a 2 year budget, ending a partial shutdown. 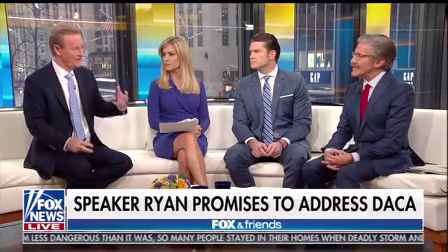 Speaker Ryan promises to address DACA. 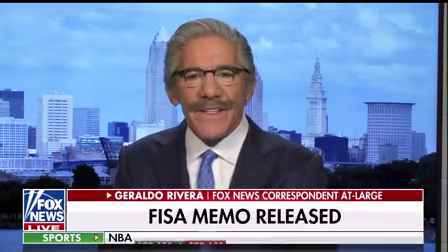 The recently released FISA memo: the weaponization of partisan research? 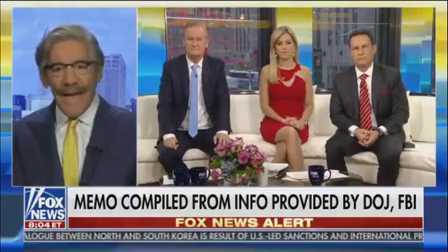 President Donald Trump is expected to release the controversial memo, as many Democrats are disrespectful during the State of the Union address. 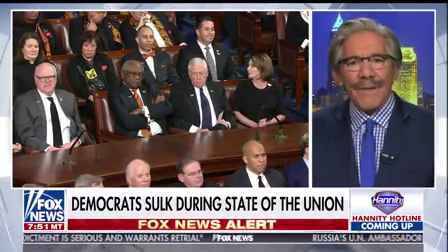 Democrats sulk during the President's State of the Union address, as the FISA memo could be released tomorrow. 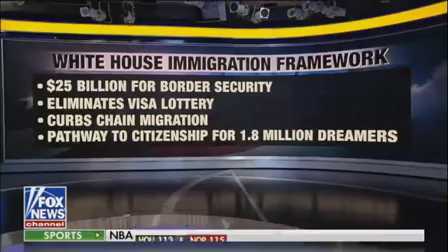 The White House unveils an immigration framework, as Nancy Pelosi says it changes the character of the United States. 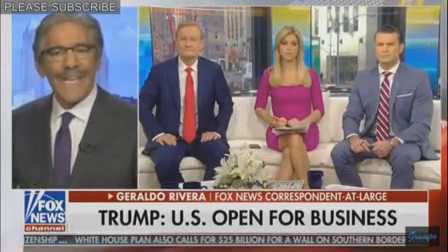 President Trump speaks at the Davos World Economic Forum, the U.S. is open for business. 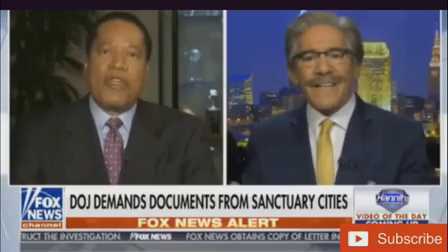 The Department of Justice demands documents from sanctuary cities as the White House says it will unveil immigration framework in a few days. 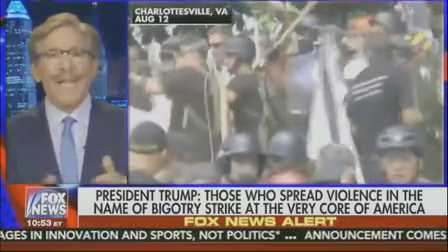 President Trump, at Camp David, takes a moment to fire back at the media as their feud continues. 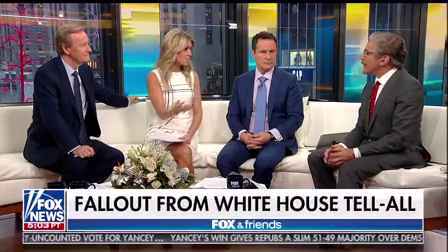 The media questions President Trump's mental fitness, as fallout from a tell-all book about his administration continues. 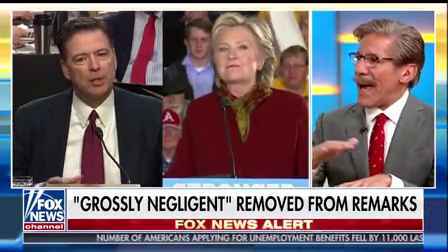 The FBI under Director James Comey is found to have toned down it's remarks around Hilary Clinton's email probe. 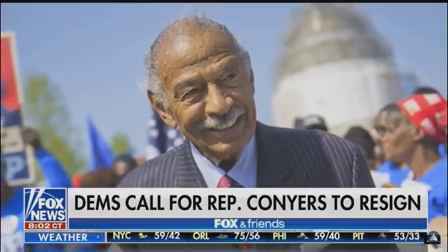 Democrats call for Representative Conyers to resign, Time magazine takes on President Trump. 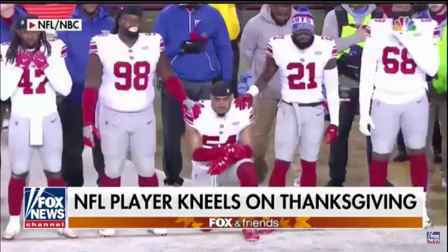 An NFL player kneels on Thanksgiving in protest. 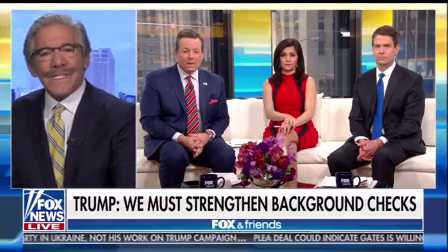 General Mark Hertling calls Trump's message to the troops insulting. 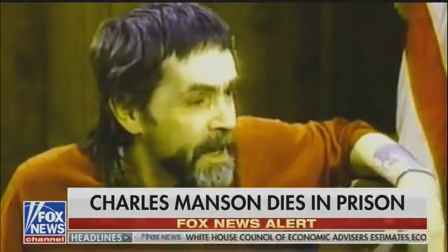 Depraved cult leader Charles Manson is dead in prison at age 83. Senator Al Franken is accused of sexual misconduct, and a mistrial is declared in the Menendez bribery case. Jeff Sessions raises the possibility of a special counsel r.e. the Clinton Foundation's Uranium One deal. 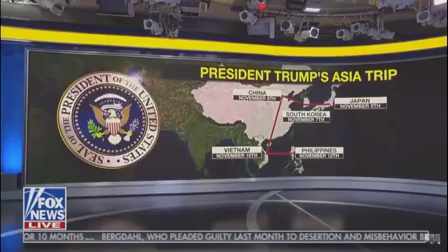 President Trump prepares for his five-country Asia tour. 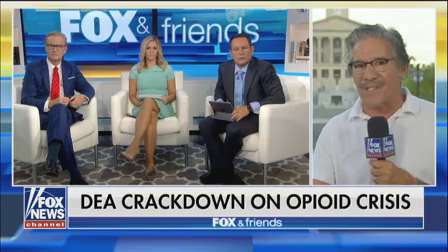 Is Donna Brazile backpedaling on DNC claims? 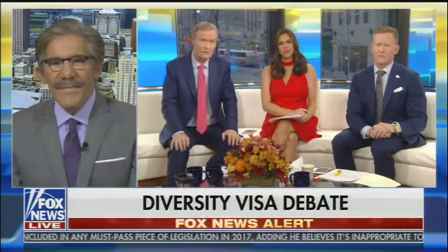 After the terrorist attack in NYC, does the diversity visa need to be reviewed? Brazille, Warren admit the nomination was rigged. 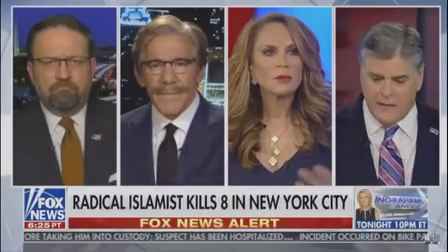 A radical Islamic terrorist kills 8 in NYC. 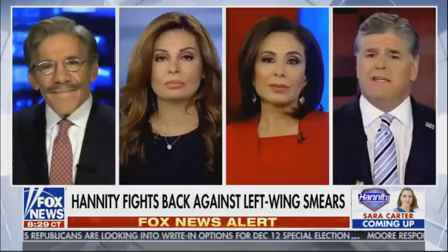 Sebastian Gorka & Pamela Geller join Geraldo on Hannity to discuss. 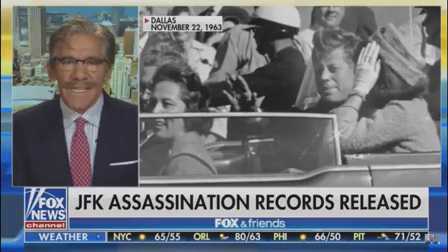 Government documents recently released by the Trump administration reveal details in the investigation of President John F Kennedy's assassination. 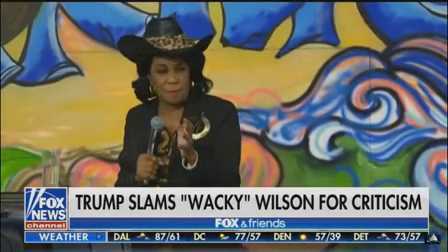 The dispute between President Trump & Congresswoman Frederica Wilson, after POTUS condolence call to the widow of a slain soldier. An L.A. attorney stands ready to press charges against Harvey Weinstein if victims come forward. 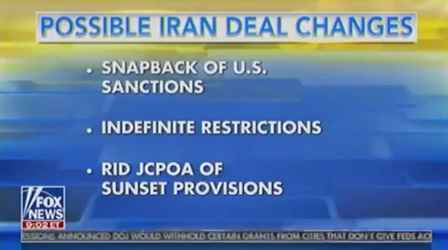 Donald Trump decertifies the Iran deal, how will congressmen react? 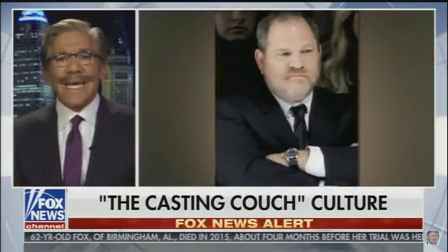 The revelations about Harvey Weinstein & casting couch Hollywood. President Donald Trump signs an executive order on healthcare. Will it increase access and lower costs? 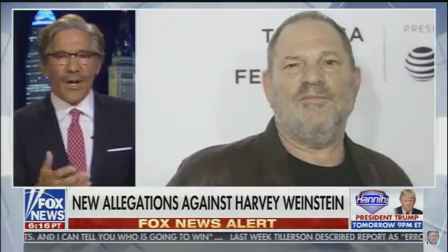 New allegations against Harvey Weinstein, as Monica Crowley & Larry Elder join the panel to discuss. 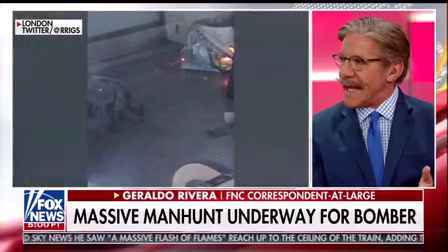 Search for motive in Las Vegas massacre. 58 people lost their lives. 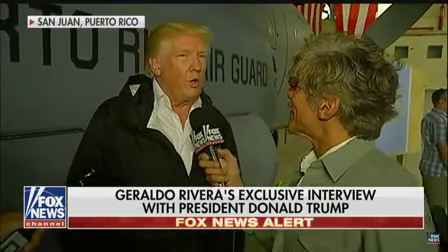 Geraldo interviews President Donald Trump during his visit to Puerto Rico. 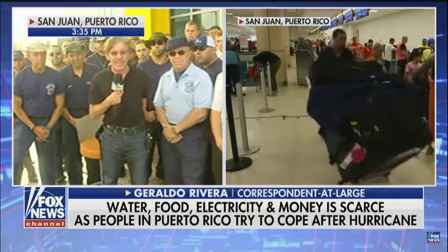 Is the Mayor of San Juan holding a partisan grudge? 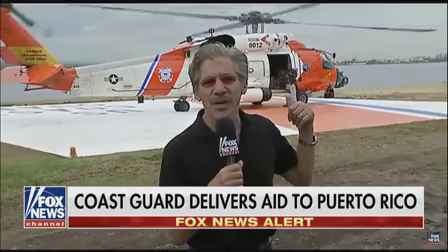 Geraldo Rivera live in Puerto Rico investigating Coast Guard relief efforts, also President Trump's upcoming visit to the island. 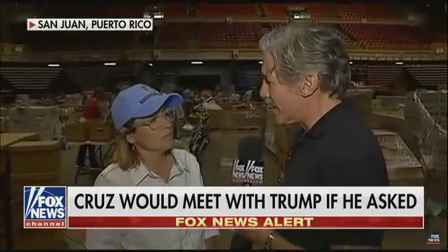 Geraldo Rivera's exclusive interview with San Juan Mayor Carmen Cruz, and realities on the ground in Puerto Rico. 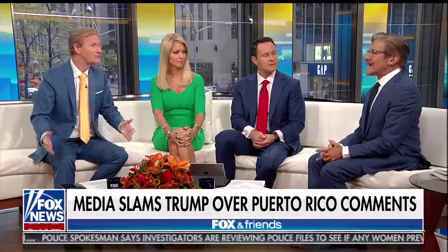 The humanitarian crisis in Puerto Rico continues, though help is on the way. 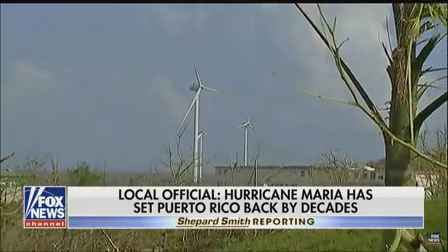 Nearly the entire electrical grid on the island is destroyed. 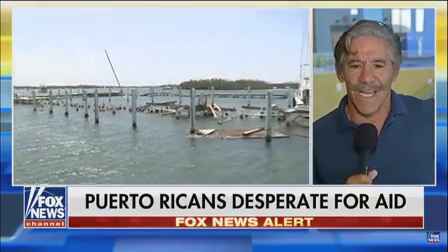 Power, gas & water are in short supply as the crisis in Puerto Rico continues. 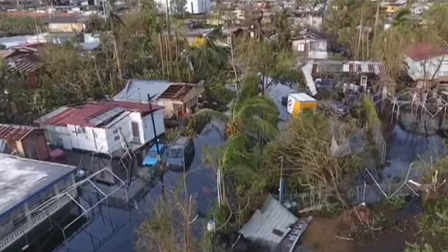 US waives Jones Act to aid Puerto Rico, as the military helps hospitals with repairs. 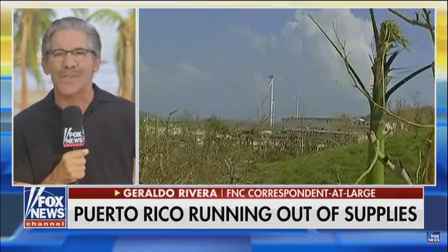 Some Puerto Ricans say they have not seen government or aid workers since the hurricane struck. 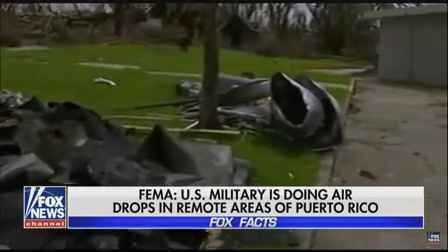 Help is on the way to Puerto Rico, as the U.S. military begins assisting displaced Puerto Ricans. 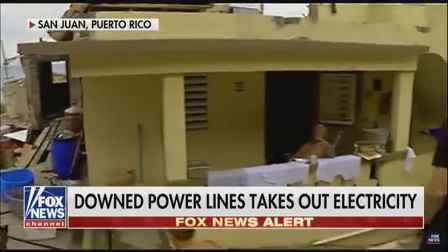 Rebuilding the power grid will be a long process in Puerto Rico after Hurricane Maria destroys much of the infrastructure. 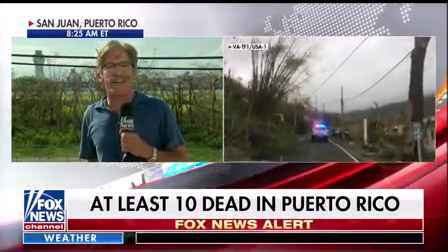 When Hurricane Maria took aim at the already Hurricane Irma-battered island commonwealth of Puerto Rico I was filled with despair. 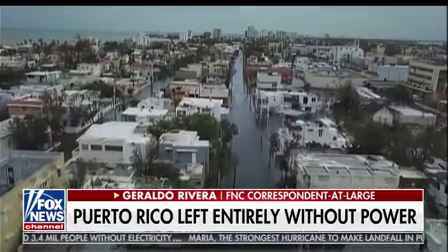 Hurricane Maria severely damages Puerto Rico, as Geraldo Rivera reports live on supplies running low. 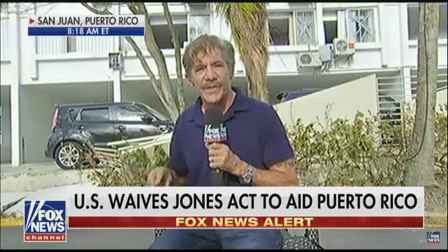 Geraldo Rivera reports on the ground in Puerto Rico as Federal aid arrives to the island. 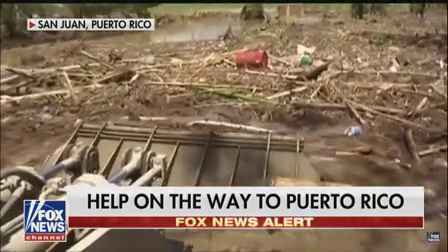 Hurricane Maria wreaks havoc on Puerto Rico, as the island is left with extreme flooding and no power. A massive manhunt underway for the suspect after a blast on commuter train in London. 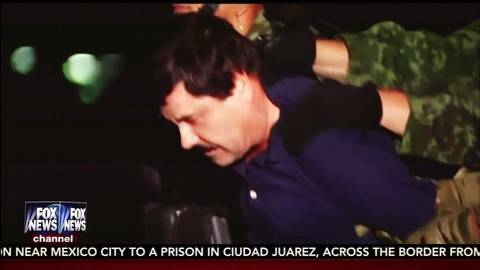 Will the wall happen, and what will it mean for President Trump's credibility if it doesn't? 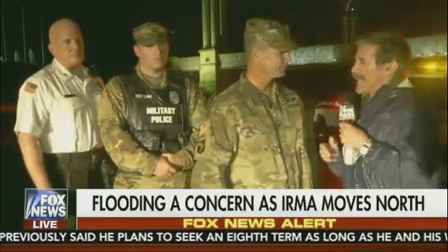 Hurricane Irma floods through Georgia after wreaking havoc in Florida. 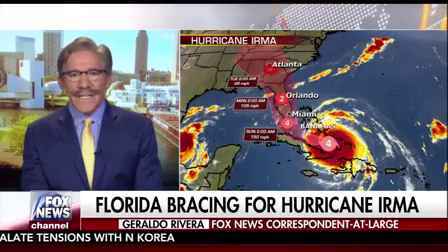 Hurricane Irma's wrath is impending on Florida, also Trump's deal with the Democrats. 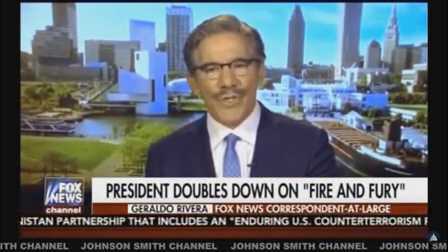 Geraldo appears on Hannity with reaction to President Trump's recent decision regarding DACA. 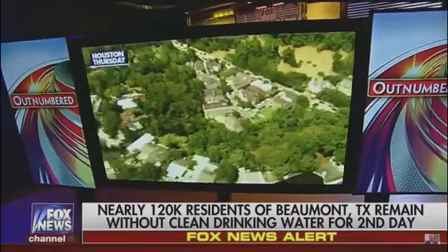 With the floodwaters from Hurricane Harvey slowly receding, is the grim reality of devastation setting in? 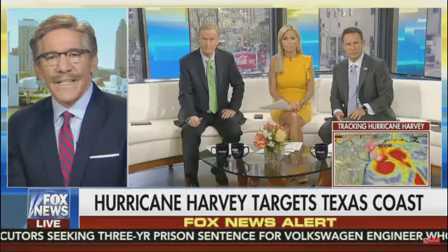 Geraldo is One Lucky Guy, discussing the aftermath of Hurricane Harvey and the devastation in Houston. 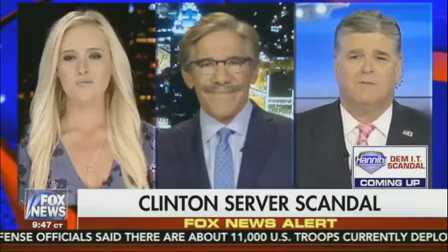 The FBI refuses an FOIA request regarding the investigation of Hillary Clinton's private e-mail server. 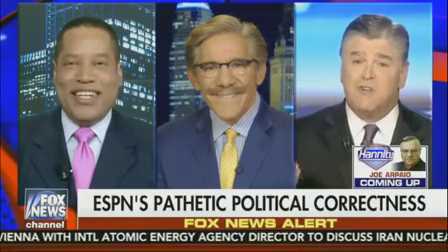 Has ESPN gone too far on the side of political correctness? The network's president defends their decision.. 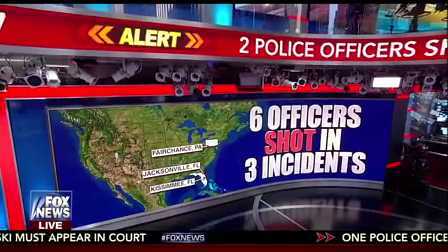 The nation wakes up to three on-duty officers getting shot. 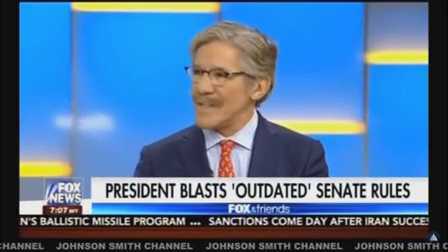 Geraldo also discusses the ousting of Steve Bannon. 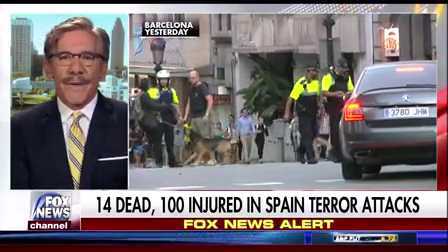 14 are dead and 100 injured in the Spain terror attacks, as a manhunt for the 18yo van driver continues. 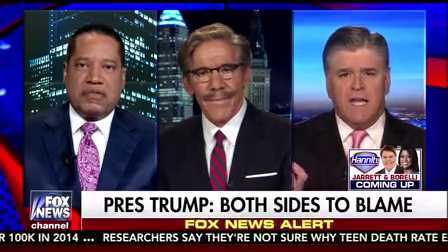 Geraldo Rivera, Larry Elder, Sean Hannity discuss President Trump's statement on historical monument removals across the U.S.
Was President Trump strong enough, & specific enough in his denunciation of the violence in Charlottesville? 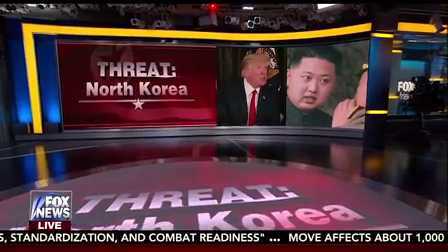 North Korean media claims the army is on standby to launch an attack on the United states mainland. Donald Trump doubles down on his 'Fire & Fury' comments concerning North Korea. The rhetoric is extreme but do the actions match? 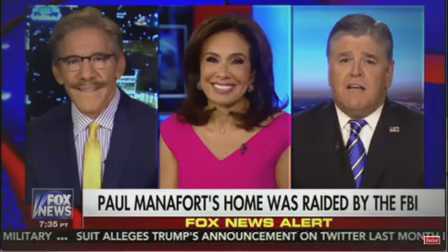 The mainstream media's reaction to news of Paul Manafort's home being raided by the FBI. Special counsel Robert Mueller impanels a grand jury in Russia probe, as the Trump administration cracks down on White House leaks. 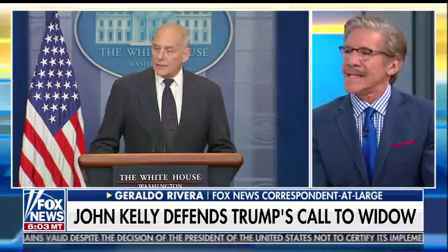 General John Kelly is named as White House Chief of Staff as of July 31st -- a crackdown on leakers? 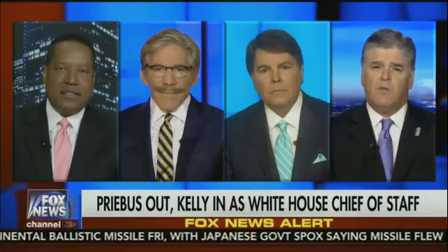 'Skinny Repeal' of Obamacare fails in the Senate, as Scaramucci slams Priebus & Bannon in an interview. 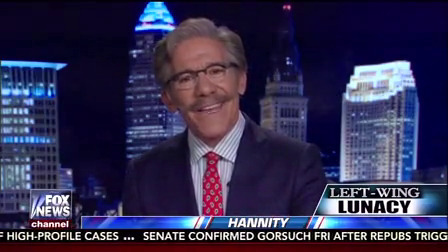 Geraldo joins the panel on Hannity to discuss Reince Priebus ousting. Was he loyal & gracious as Sean claims? 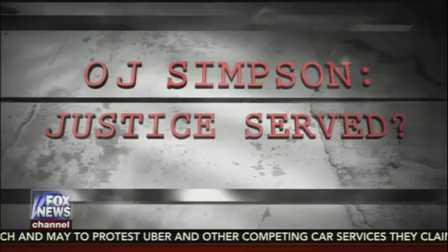 OJ Simpson: Was justice served with his parole on July 20th, after nine years in prison for armed robbery? 'Broken windows are back.' Mayor De Blasio leaves NYC for G20 protests shortly after an NYPD officer is slain. The Main Stream Media invents an 'awkward handshake' between the Polish first lady & President Donald Trump at recent G20 summit. 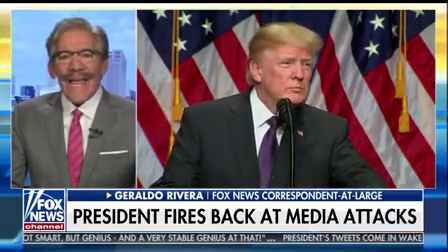 Is the President winning his battle with the media? 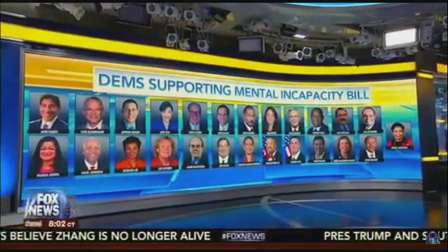 Some Democrats on the left are pushing a mental incapacity bill to remove the President. 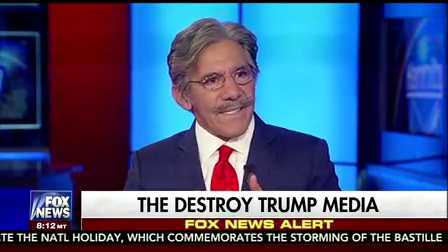 Geraldo discusses the MSM media's reaction to Trump. 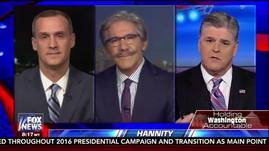 Sheryl Atkinson joins Geraldo on this episode of Hannity to discuss the persistent Anti-Trump coverage on liberal networks. 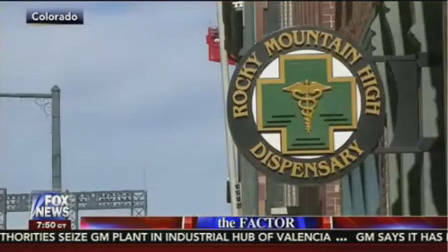 Marijuana is the astest growing sector of the economy since the .com industry. 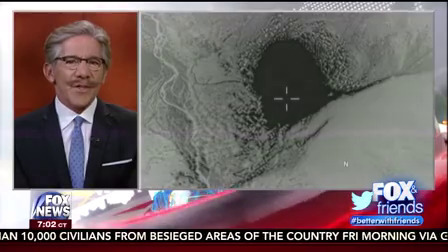 New footage obtained by Fox News shows the MOAB, Mother of All Bombs, detonating on impact in Afghanistan. United Airlines shameful, outrageous ejection of a passenger from a flight due to overbooking is costing the airline big and why did it happen? Alt-left's extreme reaction to Donald Trump's use of force in Syria. How ludicrous are these conspiracy theories? 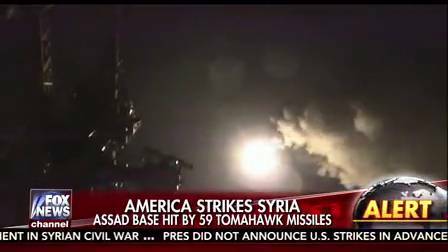 Trump strikes Syria with 59 tomahawk missiles. The strike was proportionate, and appropriate -- but did Assad use weapons? 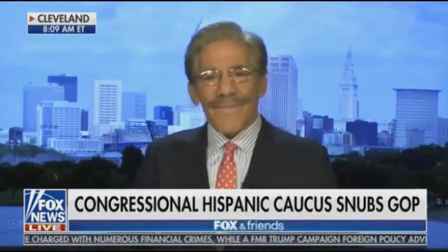 Do the democrats want to know anything about the Susan Rice story? 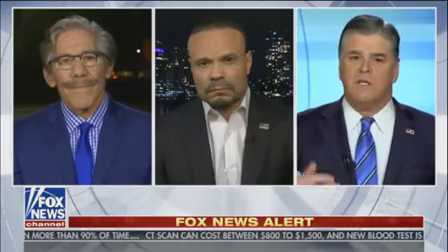 Where is their focus? Donald Trump, 72 days being POTUS. Does the media want him to fail? 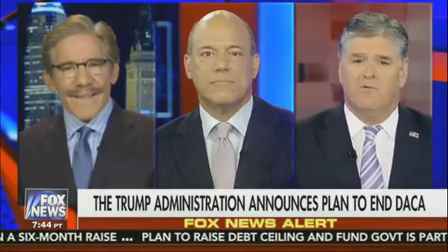 Failure of President Trump's Obamacare repeal. Should he have sought consensus first? 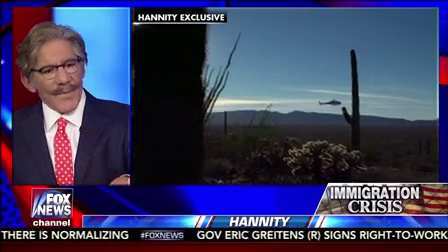 Trump's proposed wall and a look at the current U.S./Mexican border. 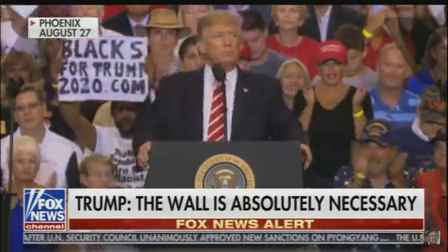 Will the wall help stop crime? 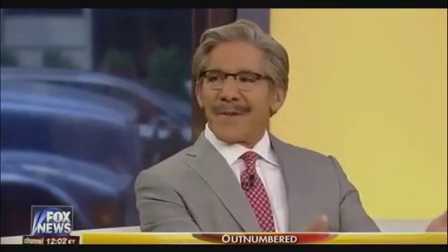 Geraldo sits down with Mexican actress Kate del Castillo to get the details of her meeting with the self proclaimed billionaire, drug kingpin Joaquin "El Chapo" Guzman. 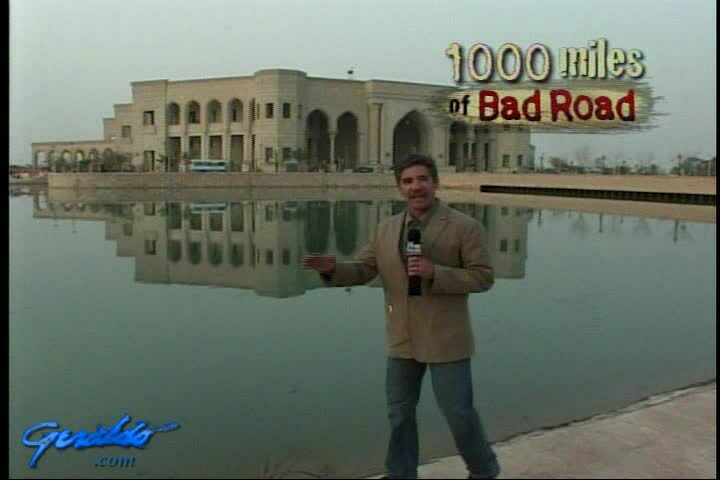 Geraldo reports from Iraq on the situation there only a few short years after the U.S. invasion toppled Saddam Hussein.